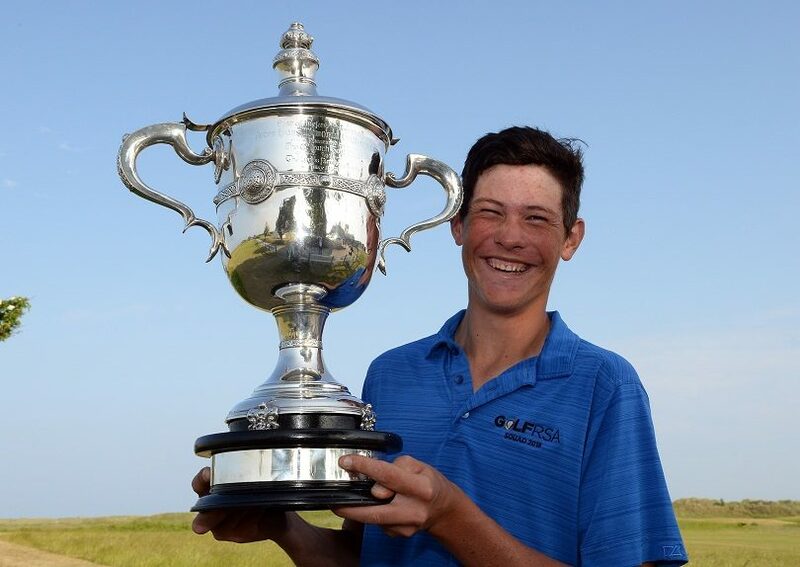 The cream of South Africa’s amateur golfing crop will tee it up in the revamped 2019 South African Open Championship in December, looking to build on the positive results achieved in the 2018 tournament. In January this year, Kyle McClatchie claimed the Freddie Tait Trophy after delivering a remarkably mature performance for rounds of 68, 71, 68 and 71 and an impressive top-15 finish on a 10-under-par 278. 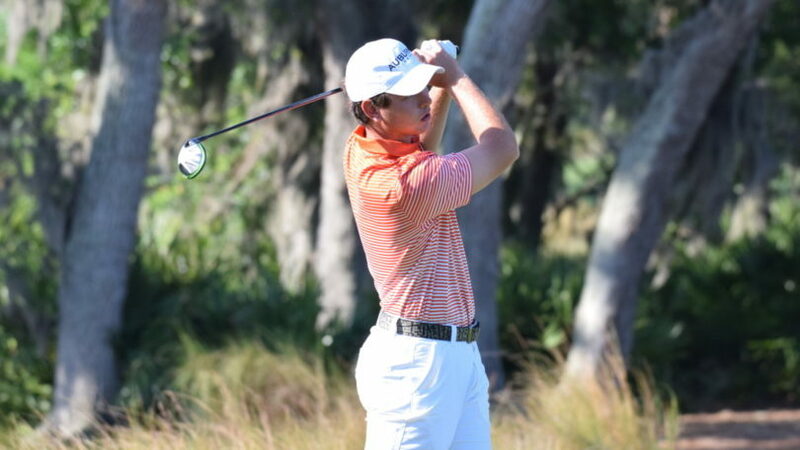 Fellow GolfRSA National Squad members Matt Saulez and Garrick Higgo made it a trio of amateurs to progress past the halfway cut in the world’s second-oldest championship. 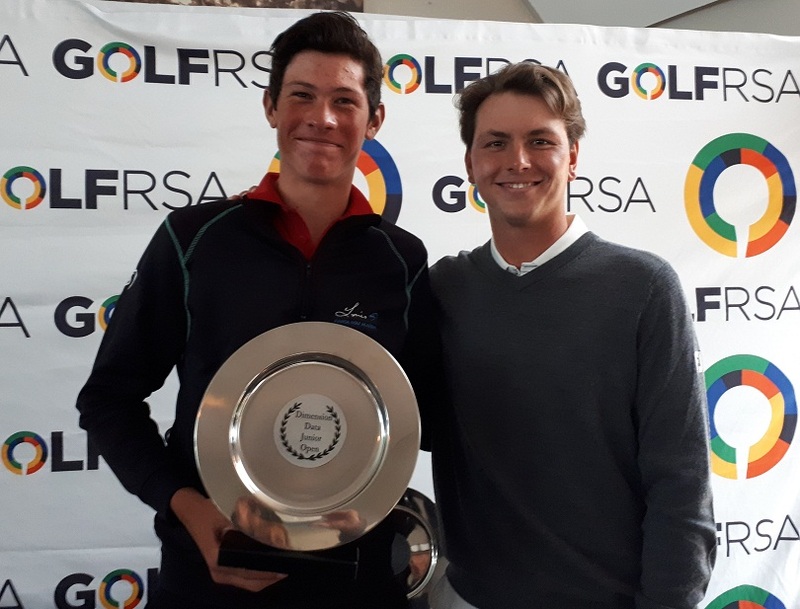 McClatchie has since embarked upon a professional career on the Sunshine Tour, but a group of five amateurs, announced recently by the South African Golf Association, will be looking to etch their name on the coveted trophy. The group includes Sanlam South African Amateur champion Deon Germishuys, as well as the top three ranked golfers in the SAGA rankings in Wilco Nienaber, Matt Saulez and Christo Lamprecht Jr, and 2018 British Amateur champion Jovan Rebula, who is the highest-ranked South African on the World Amateur Golf Rankings. “The SA Open is the ultimate event for South African golfers and we are delighted to offer our amateurs the opportunity to test themselves in a championship of this stature,” said SAGA president Geoff Taylor. 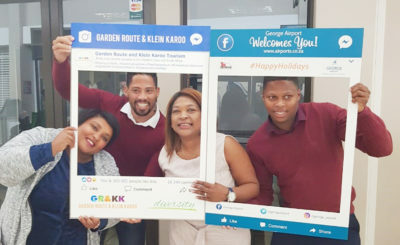 The 2019 edition of the SA Open will take place on Randpark Golf Club’s two championship courses from 6–9 December 2018 and has a new sponsor in the City of Johannesburg. The field of 240 players, including top South African professionals Louis Oosthuizen, Branden Grace, Charl Schwartzel, Brandon Stone, and tournament host Ernie Els, will compete for R17.5 million in prize money. The championship will, for the first time in its history, be a tri-sanctioned championship between the Sunshine Tour, European Tour, and Asian Tour, and as an added incentive, the top three non-exempt players will qualify for the Open Championship at Royal Portrush in 2019. All five amateurs are part of GolfRSA’s National Squad and have represented South Africa during the year.